transportation | Park View, D.C. 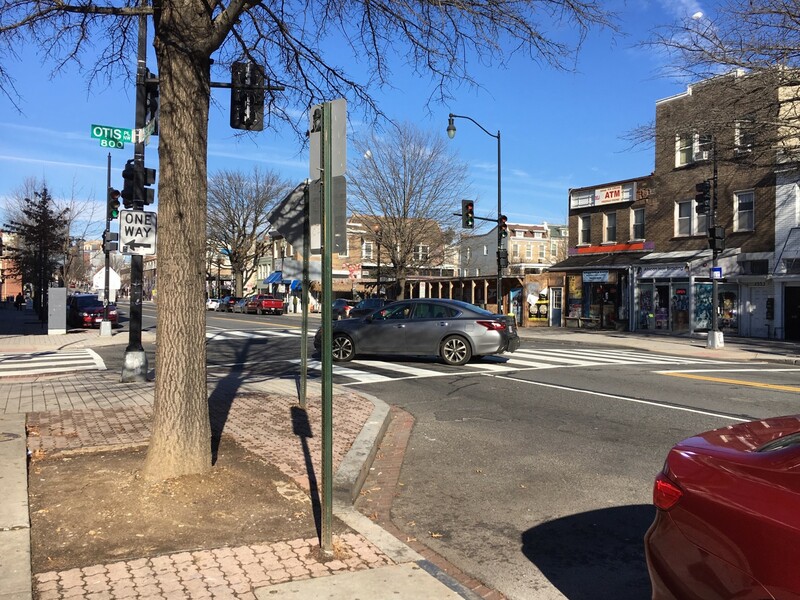 Yesterday, ANC1A received a Notice of Intent from DDOT for the “Installation of New High intensity Activated Crosswalk (HAWK) Signal at the Intersections of Georgia A venue and Lamont Street, NW, NOI 19-85-TESD.” This is very good news as it is part of a longstanding community-led effort to improve pedestrian safety along Park View’s Georgia Avenue corridor. The proposed modification is result of traffic analysis performed by DDOT to advance recommendations to improve safety at various pedestrian crossings in Ward 1, as stated in Director Marootian’ s May 4, 2018 letter to Councilmember Nadeau. Original recommendation to relocate the near-side northbound bus stop to far-side of the intersection could not advance due to the presence of loading zone, tree boxes and fire hydrant. Therefore, both the crosswalks at this intersection will be maintained and will be controlled by a new HAWK signal. HAWK signal control can provide for the safe and efficient movement of vehicular and pedestrian traffic at this intersection, and will provide positive direction to motorists, pedestrians and bicyclists operating through and in the immediate vicinity. The proposed new HAWK signal on Georgia Avenue at Lamont Street, NW, will be timed to operate in harmony with adjacent traffic signals on the Georgia Avenue corridor to minimize disruptions to through traffic. http://ddot.dc.gov/service/ddot-notice-intent. If you have trouble accessing the NOI site or are unable to do so, please contact the DDOT Customer Service Clearinghouse at 202-671-2800. Here is an explanation from DDOT on how HAWK signals operate. On December 21st, the District Department of Transportation notified Advisory Neighborhood Commissioners across Washington that they plan to establish No-Turn-on-Red restrictions at 101 signalized intersections across the city. These intersections were identified based on factors and criteria identified in the federally mandated Manual on Uniform Traffic Control Devices and the DC Municipal Regulations, which identify factors including an intersection’s complexity, level of pedestrian activity, potential for significant conflicts, and crash history, to name a few. Georgia Ave., New Hampshire Ave., & Rock Creek Church Rd. Georgia Ave. & Randloph St.
14th St. & Columbia Rd. 13th St. & Kenyon St.
14th St. & Kenyon St. Drivers will want to pay attention to all impacted intersections, though, as intersections further away from the area also will have an impact. I’ve mapped out the impacted intersections based on the DDOT list as many may find the information in map form more useful. 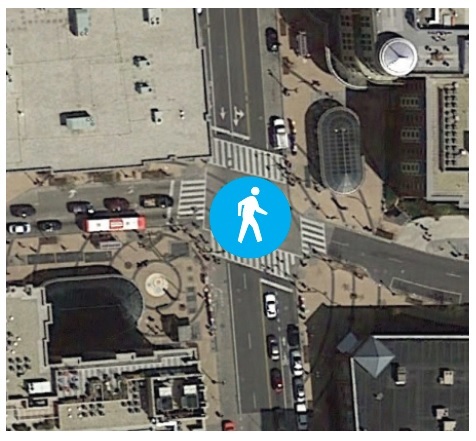 Overall, I like the directly DDOT is going with this as it has been my observation that many who turn right on red are more focused on seeing if the coast is clear of oncoming traffic and not always paying attention to pedestrians and others who are in crosswalks they are turning onto. That said, I hope DDOT will use this opportunity to evaluate if a better city-wide policy is needed. I’m not entirely convinced that drivers will be able to remember which intersections will allow and which will deny them the opportunity to turn right-on-red. I’m equally doubtful that there is a solid plan for enforcement. For example, the intersection of Georgia Avenue, New Hampshire Avenue, and Rock Creek Church Road already does not allow left-turns at any time and signs are clearly posted — yet I have seen drivers do this with no consequences beyond drivers behind them using their horns and expressing anger as they pass by. 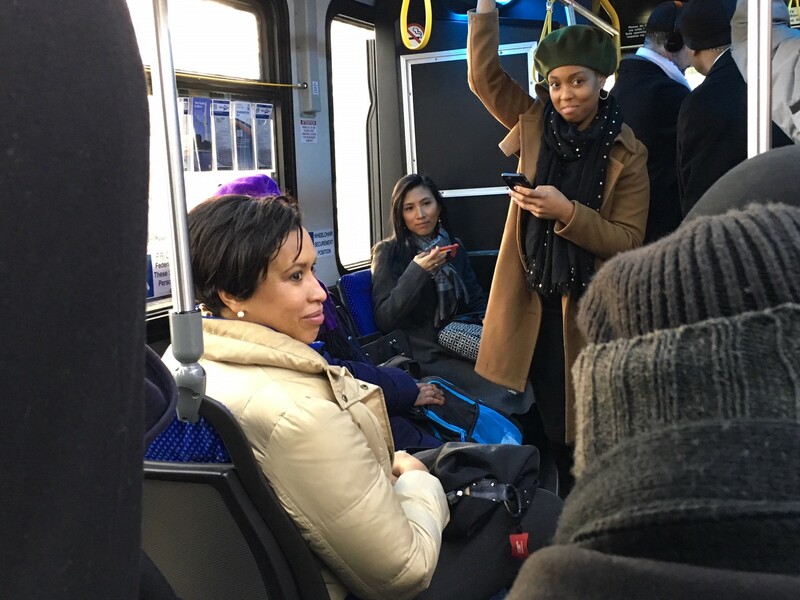 This morning, shortly after 8 a.m., Mayor Bowser kicked off the start of the 59 bus on 14th Street. Limited-service express bus-like service has long been a goal of the community and the local Advisory Neighborhood Commissions along the route. 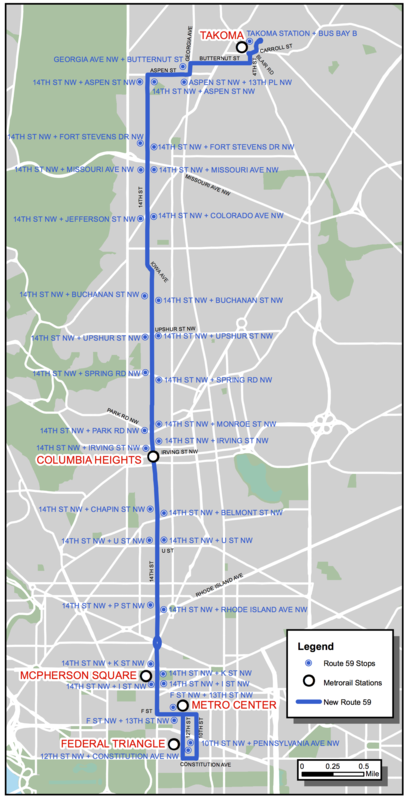 The new MetroExtra limited-stop service will operate along 14th Street NW between the Takoma and Federal Triangle Metrorail stations. The weekday only service will run every 15 minutes during rush hours, 6:30-9:30 a.m. and 3:45-7:00 p.m. Buses will serve 16 stops along the route providing connections to Metrorail and business, educational and shopping destinations. This morning’s kick off began with remarks by Mayor Bowser, followed by Councilmembers Todd and Nadeau, and lastly DDOT Director Jeff Marootian. Following the remarks, those assembled were able to ride the first 59 bus with Mayor Bowser, getting on at 14th and Buchanan as far as 14th and U Street, NW. 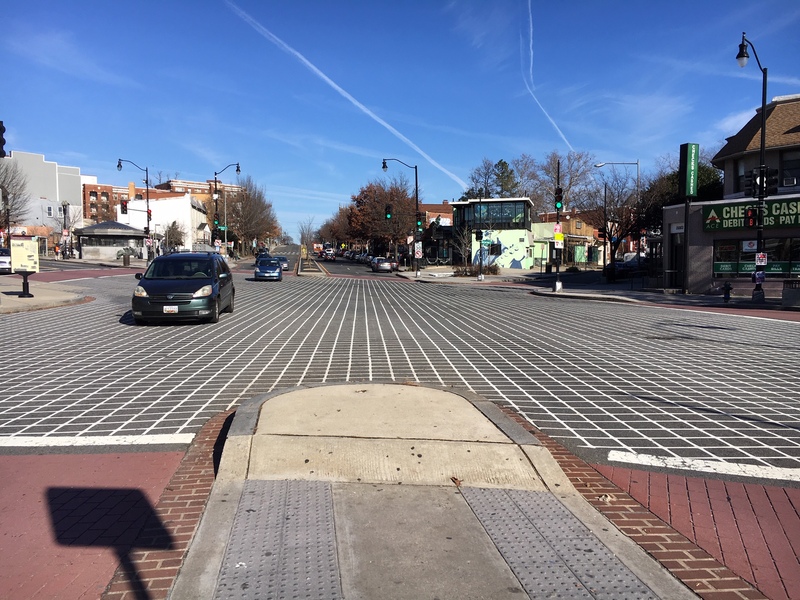 While creating a good crosstown transportation connection between Brookland and Adams Morgan is a goal of the recent Crosstown Multimodal Study, this is not a new idea. Creating a good crosstown transportation network has vexed District transportation planners for more than 90 years. DDOT’s Multimodal Study is notable for taking all forms of transportation into consideration. Unfortunately, efforts in the 1920s and 1950s did not do this and prioritized automotive transportation at the expense of walk-ability and the environment. This resulted in blocks without street trees, a four-lane expressway that leads nowhere, and the District’s only transportation cloverleaf at North Capitol and Irving streets. Both the Irving Street expressway and the cloverleaf intersection at the Washington Hospital Center date to the 1950s and were intended to solve two problems. The first was to establish a better crosstown route. The second was to connect that route to the freeway system in Maryland. Neither of these goals achieve their promise. One of the earliest efforts to identify Columbia Road as part of an improved crosstown route dates to 1927. It came out of a recommendation to the National Capital Park and Planning Commission by a subcommittee designated to study the traffic plan developed by L.D. Tilton, a St. Louis traffic expert. Tilton’s traffic plan attempted to place all sections of the District of Columbia within a quarter or half mile distance of a selected major thoroughfare. Recommendations to the NCPPC were divided into two divisions – crosstown and radial. While 18 major traffic thoroughfares were definitely recommended, the proposal to include Columbia Road was tabled to be decided at a later date. This was due to the fact that it was considered unduly narrow between Sixteenth Street and the Soldiers’ Home. While all agreed it was ideally located to serve as a crosstown route, there was doubt that the street could be widened to serve in that capacity. Never-the-less, two important routes were identified in 1927 that would later play a role in creating the North Capitol and Irving cloverleaf. The relevant radial route consisted of North Capitol Street, Michigan Avenue, Harewood Road, and Blair Road to the District boundary. The relevant crosstown route was Garfield Street, by way of Cleveland Avenue, Calvert Street, and Columbia Road to Sixteenth Street (from Sixteenth Street to the Soldiers’ Home, the matter of widening Columbia Road or combining the route with another street to be decided later). From the Soldiers’ Home the route would continue along Michigan Avenue and Franklin Street to Bladensburg Road. In 1931, NCPPC used the 1927 thoroughfare plan to prioritize street improvements and paving. While the matter of the crosstown route between Sixteenth Street and the Soldiers’ Home was still undecided, the proposed solution was to develop Colombia Road for westbound traffic and Harvard Street for eastbound traffic – and then to realign the road north of McMillan reservoir to connect this pair with Michigan Avenue to the east. While the basic corridors were identified in 1927 and expanded in 1931, it wasn’t until the beginning of the 1950s that genuine efforts were made to realize these corridors. The plan consisted of constructing two new highways through the Soldiers’ Home. The north-south freeway was proposed as a six-lane highway that would end the detour around the Soldiers’ Home and connect North Capitol Street directly with Maryland. realigning Irving Street at 14th Street and Georgia Avenue. After two-years of negotiations, the southern 42-acres of the Soldiers’ Home was transferred to the District in late 1954 paving the way for the highway project to move forward. 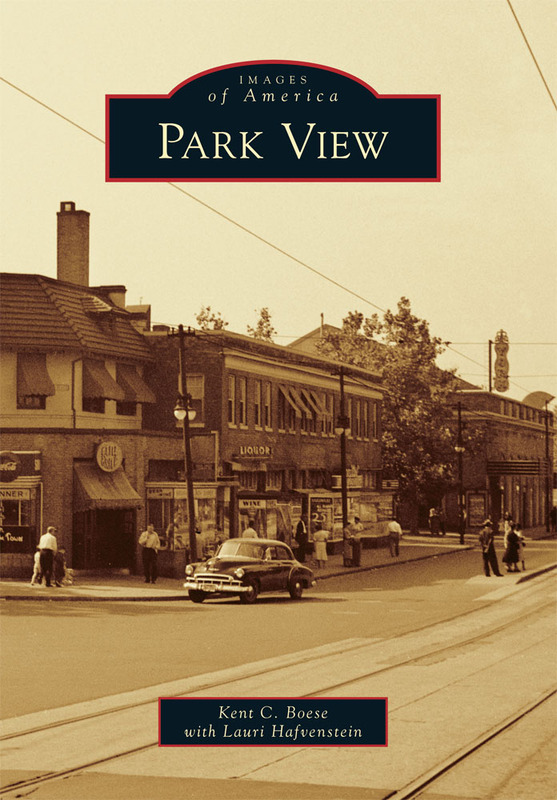 As construction was geared to begin in late 1956, the original plan to use Irving and Columbia Road was altered to include Lamont and Kenyon streets as well. 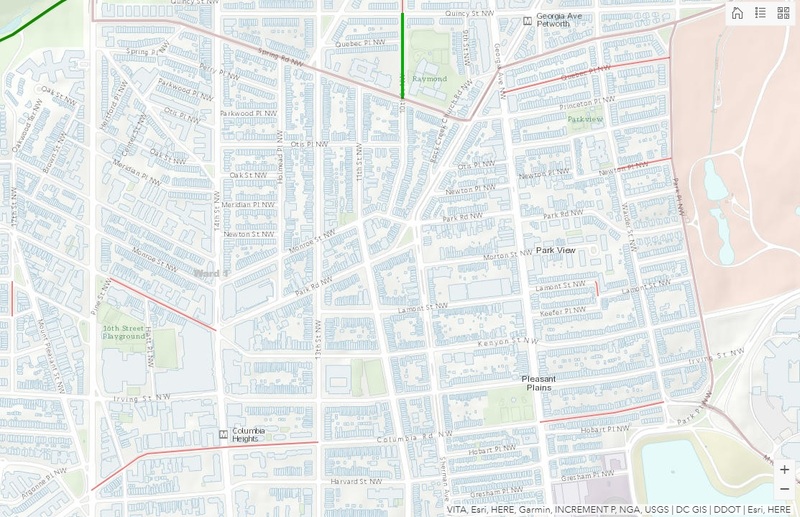 Each street would parallel each other as far as Klingle Road, NW. Harvard Street would later be identified to replace Lamont. From the Evening Star, 1958. 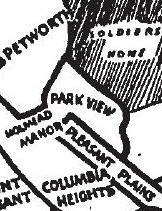 The narrowness of the streets between the Soldiers’ Home and Sixteenth street was identified in the 1927 plan and not entirely solved with the one-way street scheme. To receive Federal aid for the crosstown street project, the streets included in the network had to be a least 30 feet wide. This meant that several of the streets had to be widened, some as little as 6 inches on each side. This requirement doomed more than 100 street trees which were cut down to make way for the widened streets and new curbs. For example, Harvard Street between Georgia Avenue and 14th Street was 29 feet wide. To gain the needed extra foot the curbs were moved six inches on either side. To make way for the new curbs on Harvard, 27 trees – 18 pin oaks and nine ginkos – were cut down. To widen Irving Street west of Georgia Avenue by two feet, 40 street trees were cut down. While some of these streets have wonderful tree-line blocks today, other blocks on these routes are still tree-less with no room for street trees. The one-way street network east of 14th Street and the Irving Street expressway across the former Soldiers’ Home grounds was completed and opened to motorists on October 20th 1958 as work continued on the North Capitol cloverleaf and connecting Kenyon Street to Park Road west of 14th Street. The final stage of the crosstown route project was completed on August 19, 1959, when the final one-way streets were implemented. These were Irving Street between Adams Mill Road and 11th Street (eastbound), Kenyon Street between 11th Street and 14th Street (westbound), and Park Road between 14th Street and 17th Street (westbound). In a twist of irony, while the effort to complete the crosstown network and cloverleaf intersection were being completed the District Commissioners put a halt to the north-south freeway effort. 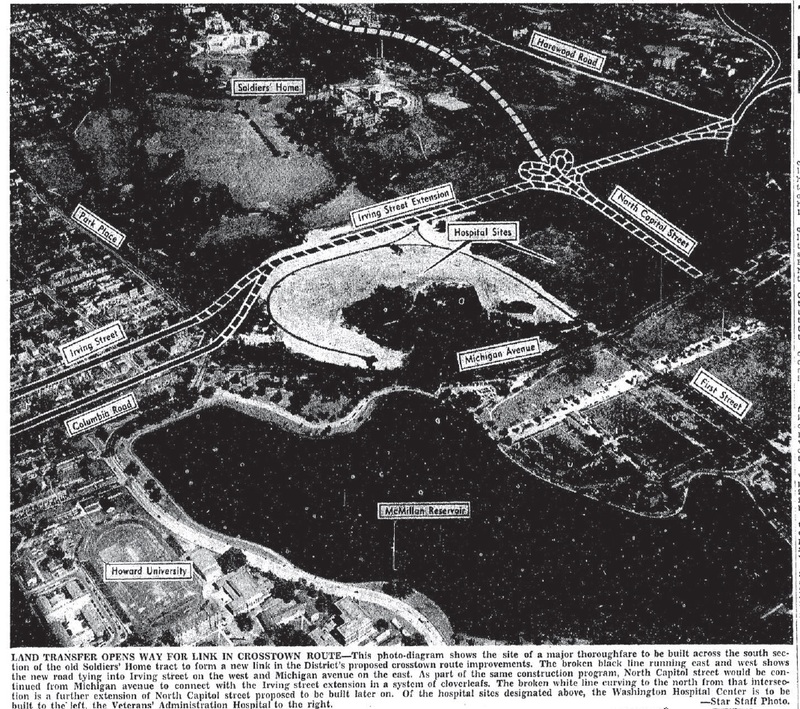 Even with construction of the North Capitol street extension underway across the Soldiers’ Home grounds, in 1960 the Commissioners followed the recommendation of city highway officials to cancel the contract. While the goal was to tie the North Capitol highway into a major Maryland highway, Maryland officials were uncommitted to the goal. “3 Streets Turn One-Way Today.” The Washington Post, Aug. 19, 1959, p. B1. “18 Thoroughfares Proposed to Serve for Major Traffic.” The Washington Post, Oct. 23, 1927, p. M2. “Committee Draws Radial Street Plan, Enlarging System.” The Washington Post, Nov. 4, 1927, p. 22. Deane, James G. “One-Way Crosstown Network Cuts Cost of Freeway Solution.” The Evening Star, Feb. 20, 1952, p. A-14. Deane, James G. “Two Fast Arteries Would End Roadblock at Soldiers’ Home.” The Evening Star, Feb. 19, 1952, p. A-7. Gwertzman, Bernard. 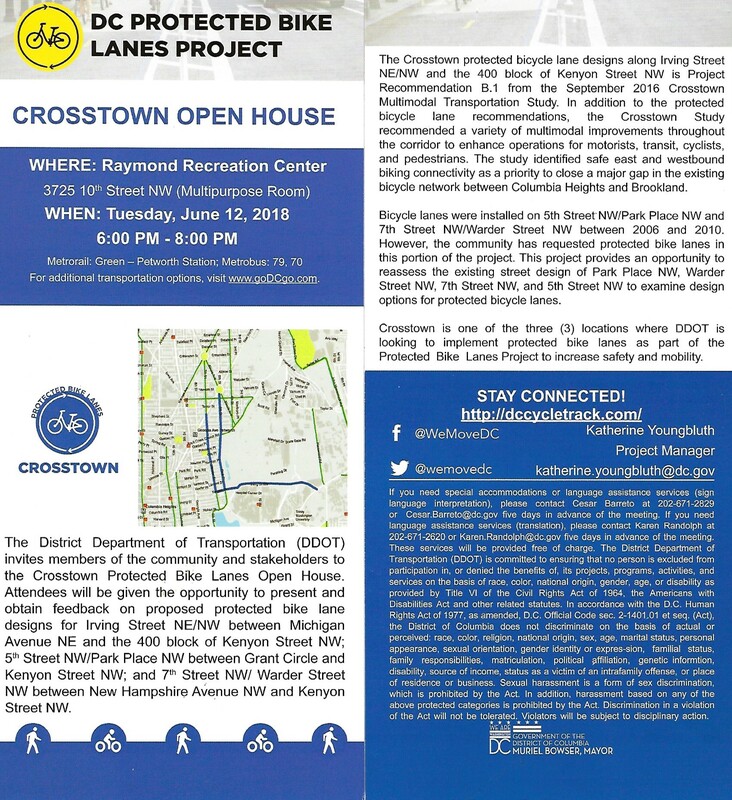 “Street Widening Dooms More Than 100 Trees Along New Crosstown Route in Northwest.” The Evening Star, Apr. 10, 1958, p. A-21. “N. Capitol Corridor Plans Job Canceled.” The Evening Star, Feb. 19, 1960, p. B-3. “Park Road Partly Open For Traffic.” The Washington Post, Dec. 25, 1958, p. B1. “Priority Paving of Main Streets Urged by Group.” The Evening Star, Dec. 26, 1931, p. A-12. “Soldiers Home Crossing to Open.” The Washington Post, Oct. 19, 1958, p. B6. “Soldiers’ Home Crossing To Speed D.C. Traffic.” The Evening Star, Oct. 19, 1958, p. A-23. 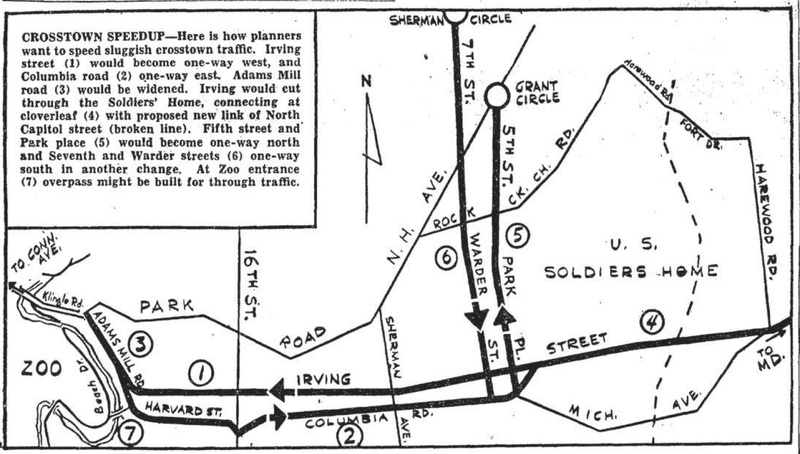 “Soldiers’ Home Expressway Will Ease Crosstown Traffic.” The Washington Post, Aug. 20, 1956, p. 34. Stepp, John W. “42-Acre Soldiers Home Tract Given D.C. for Street Project.” The Evening Star, Sept. 26, 1954, p. 1. Yesterday, I received a notice by DDOT of their intent to install a pedestrian scramble at the intersection of 14th and Irving streets. This was one of the recommendations to come out of last year’s Crosstown Multimodal Study. Comments on this matter must be filed in writing to DDOT no later than 30 days after February 16th.